Couples of years ago we tried to develop a project which helps a farmer to choose appropriate crop to improve the crop production as well as the income. But due to the scarcity of data we could not able to develop that app. During that time we survey and talked with some our relatives who are directly and closely related to the farming. We observed that farmers choose a crop to harvest based on the previous couple of years crop production, harvesting cost and price. They choose a crop usually based on information available from the agriculture officer, the memorized data or information collects from their neighborhood peoples. Agriculture officer usually advice farmers based on some text based data. But retrieve useful information from the memorized data or a text based data cannot help a farmer to visualize meaningful information. Also these data set has limited data which is unable to effectively help any decision making process. USDA has several data set which has a lot of agriculture related data. By leveraging these data we can help farmers in choosing and comparing several corps. In PowAgri we leverage the USDA National Agricultural Statistics Service (NASS) to help the farmers to choose the most productive and valuable crops by visualizing data in the most intuitive way. The main target user of PowAgri are the farmers, so they want to use any tools which can help farmers in the easiest way. We can visualize information by choosing many attributes, but this is not a practical way for a farmers. Keeping this issues in minds we design our app PowAgri which is an easy to use tools to help farmers in their decision making process. 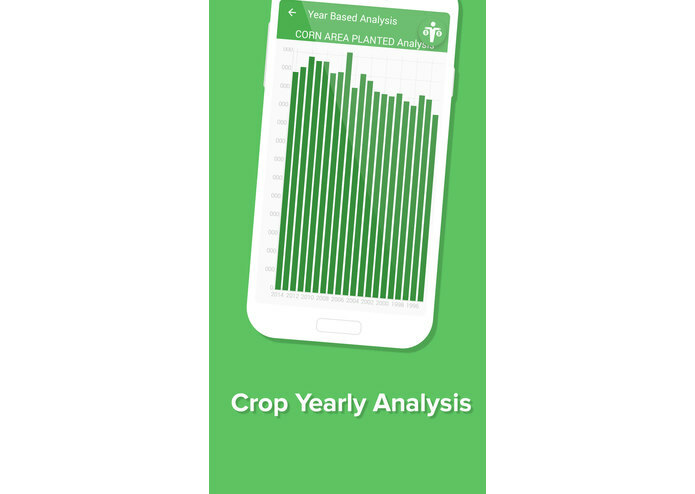 Just a single tap farmers can visualize the information and can make appropriate decision using these data. Farming is the greenest business. Like any other business, in agriculture farm, farmer keep a log of their crops or products productivity like how much they produce, price or harvested area. Keeping this farm logs or data will be worthy, if they can get meaningful information to improve their farm production. USDA also maintains several dataset to keep the agriculture related data. Except the researcher or a text based data is not very meaningful to farmer, because retrieving meaningful information or analysis is very troublesome for a farmer from these dataset. 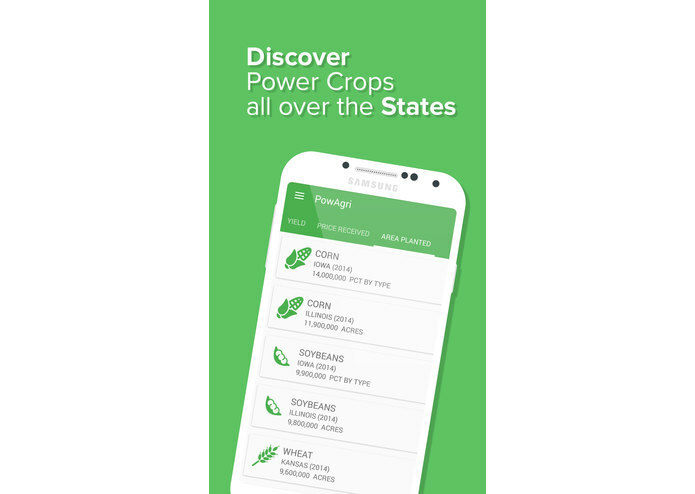 To resolve these issues, we develop a very easy to use app “PowAgri” to provide a meaningful insight to both the farmer and the researcher so that they can visualize all the data in a meaningful way. 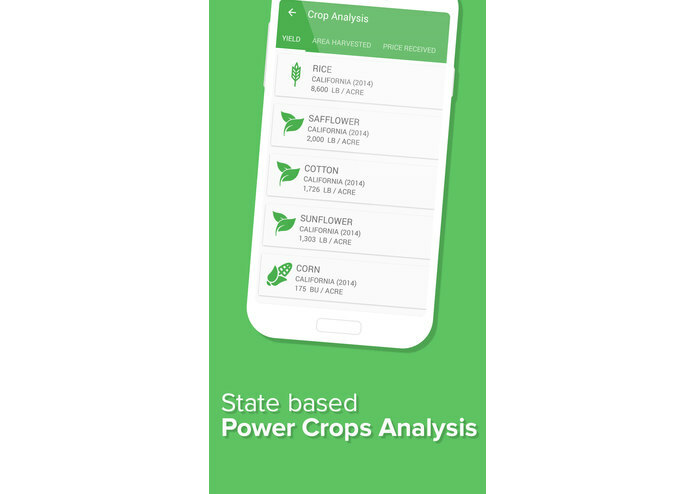 PowAgri is very easy to use tools for every farmers and researcher to select best crops or compare crops in several attributes. Just a single tap PowAgri visualize data to farmers for helping the decision making process. PowAgri helps farmers to choose appropriate crops for a particular state based on some farming characteristic like yield, price received, area harvested or area planted. Farmers can get insight about which crops is the most productive in their surrounding areas. 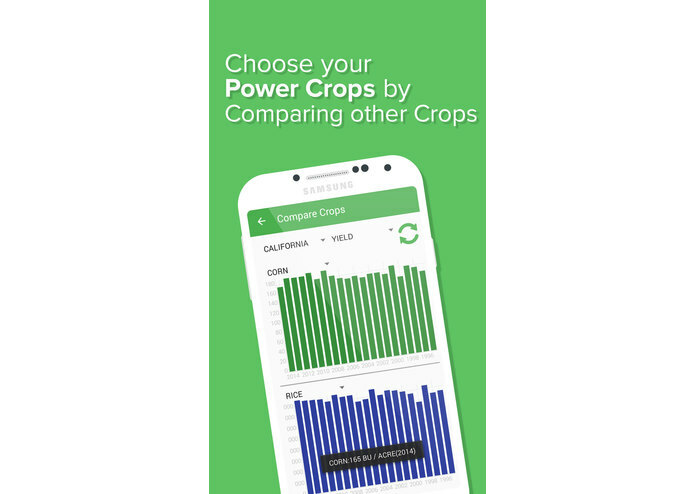 Compare crop tools helps farmers and researchers to know which crops harvest better than the other crops in terms of yield, production, price, expense and other several attributes. PowAgri provide the expense information to the farmers for a particular states. Overall PowAgri leverage the USDA NASS data set to help farmers in their decision making process. Three years ago we tried to develop an app like PowAgri. But in that time we did not have enough information, as a result we could not complete our project. On the other hand, after seeing a lot of data in USDA datasets we faced a sweet problem: how to visualize the data to farmers for helping in their decision making process. There are several ways we can visualize data by choosing desired options. But it is not very easy way for a farmer. As our main target user are farmers, we spend a many many hours to design the UX of the apps. We studied a lot of survey, reports and agriculture guidelines to design our app. We also spend a lot of times to determine which information is very important to the farmers so that they can use this information to improve their farming. But at the end we successfully mange and visualize these to the user in the easiest way. At the very beginning of the PowAgri development process, we were afraid that how to manage these huge dataset and how we can visualize these data to the farmers so that they can use this tool without any headache. We spend hours and hours to simplify the data visualization process. We spend countless hour and design a lot of wireframe to develop an user friendly UX and data visualization. After several mockups wireframe design we are happy that we conclude to a most intuitive and easy to use tools “PowAgri” for every farmers. 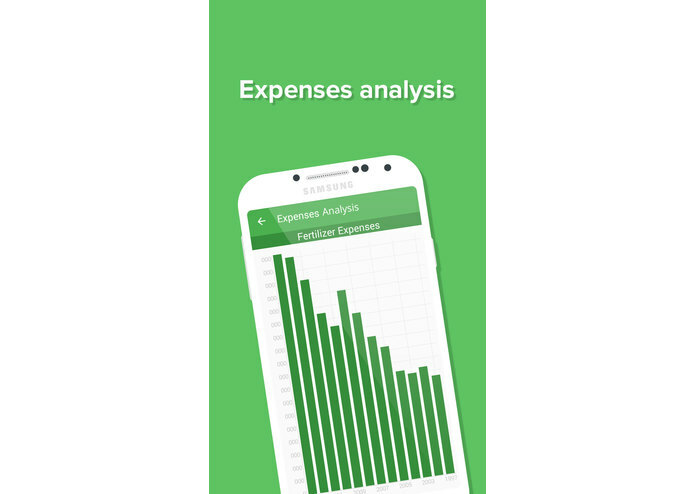 We developed the app in such modular way that any one can easily add a new analysis module in the project. We opensource the project in the Github. 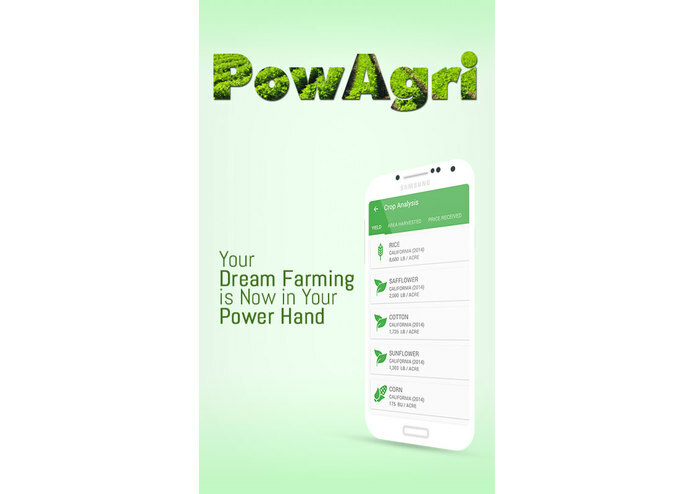 We already published our PowAgri app in the Google play store for the public users. We successfully integrate almost all the planned and necessary features in the PowAgri. Despites these features, we have a plan to add an offline caching feature into PopwAgri. 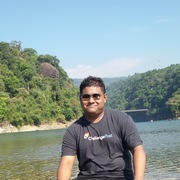 This caching feature will help the farmers to cache regularly used analysis in offline mode so that they can use this analysis without internet. I am the team leader of PowAgri. I designed the UX of this app and developed the full Android app.